SYDNEY — After weeks of reviews and deliberation by the OpenStack community and Superuser editorial advisors, the Tencent TStack team was chosen as winner at the Sydney Summit. The award was presented during Monday’s keynotes by representatives from the previous winners, Paddy Power Betfair. Operations support: Responsible for deployment, monitoring and troubleshooting. They built a private cloud to provide services for internal IT environments and testing environments (e.g. 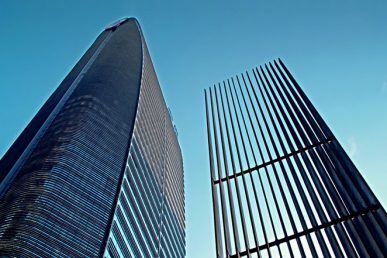 QQ, WeChat), and they also provide complete hybrid cloud services for government departments and enterprises in China. The winners competed against impressive finalists China Railway, China UnionPay, and City Network. Previous winners include AT&T, CERN, China Mobile, Comcast and NTT Group, Paddy Power Betfair and UKCloud. The Superuser Awards launched in 2014 to recognize organizations that have used OpenStack to meaningfully improve their business while contributing back to the community. Interested in nominating a team for the next Awards at the Vancouver Summit? Stay up-to-date at superuser.openstack.org/awards. 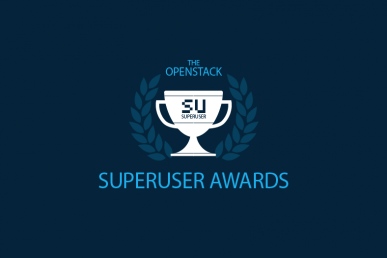 The Tencent TStack Team is one of the nominees for the Superuser Awards to be presented at the OpenStack Summit Sydney, November 6-8.